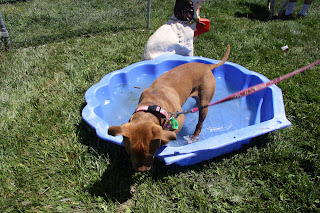 Join other dog owners this Saturday and celebrate the start of the summer at the RSPCA ACT Pets Party. The highly anticipated event returns for its 6th year and promises to deliver fun for everyone – including furry friends. · Several stalls including Paws Cafe, RSPCA merchandise and dog washing service. 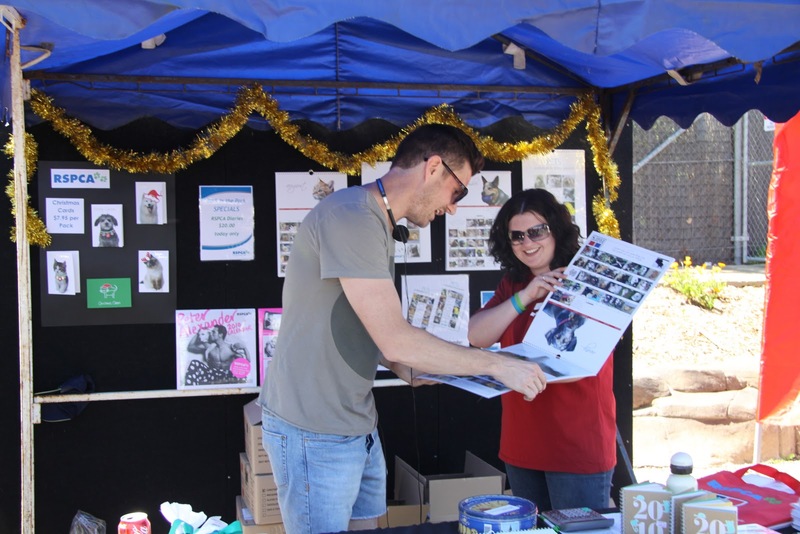 All proceeds made on the day will greatly help RSPCA ACT to cope with the increasing number of animals needing care during the busy holiday period. Each year, the RSPCA ACT cares for more than 8,500 domestic and wildlife animals.